From beginner to advanced photographer, the best free PDF ebooks. You are a beginner and want quickly shoot like a pro photographer, here you will find all the free books you need for, but there is a downside, these free PDF ebooks are very "thick" and most of the photographic topics are extended far beyond the simple explanation given to the beginner. 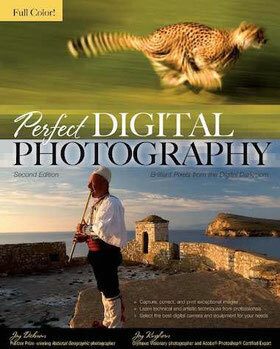 No need to say, it's a lot to read and practice what you will learn in these PDF books, but at the end, depending how fast you learn photography, you will be considered by your friends like a pro or at least, a true expert photographer. 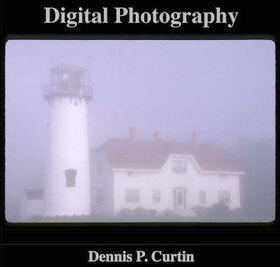 This ebook is from Dennis P. Curtin: and if i can resume it at its strict core, because it's a near 300 pages PDF file, i would say it's all about size and pixels. Do not get me wrong, this book speak about everything, even about post processing a picture, but in my opinion, people who want to become a nerd in photography, would be more interested than people who just want to shoot family pictures. 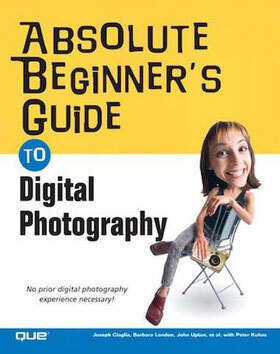 This ebook from Julie Adair King is covering everything about photography, even post processing and printing pictures. After reading this 250+ PDF pages, you will have no more excuses if you shoot a snapshot instead of a photograph. 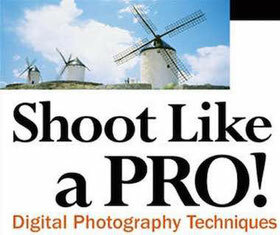 Download the PDF ebook Shoot Like a Pro! This is an ebook of about 500+ pages, no worries there is plenty of pictures inside, but this book covert a lot of photographic topics with extended explanations. This free ebooks was written by Jay Dickman and Jay Kinghorn. From learning to choose the camera of your needs, to print out your photographs, this ebook is a very comprehensive book with a lot of pictures as example. Absolute Beginner's Guide to digital photography. By Joseph Ciaglia, Barbara London, John Upton, Ken Kobré, and Betsy Brill with Peter Kuhns. This very exhaustive digital book cover almost everything in photography, even slides. It might be too much to read with its 350+ pages, but for sure you will learn everything about photography. 101 top digital photography tips. 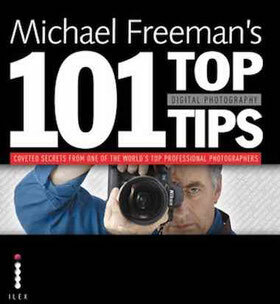 Michael Freeman's 101 top digital photography tips eBook, is a very comprehensive book to have always with you. Photographer Michael Freeman, in his book, goes straight to the subject in each of the photographic topic, with simple explanations and images to show precisely what he is speaking about.